Running an efficient and smooth manufacturing business may seem like a daunting task among small businesses. 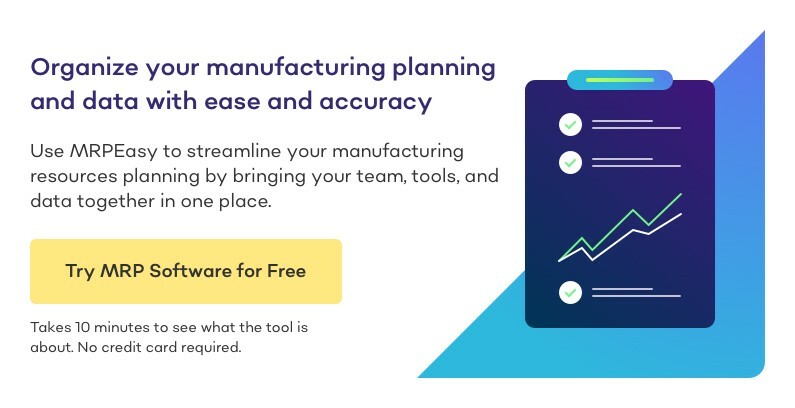 Progress, profitability, and expansion are only possible if a company makes use of a multi-user inventory software system that guarantees a simplified and hassle-free management of the different tasks that make up the manufacturing process. Small-scale manufacturers face difficult challenges on a daily basis. Rising expenses, delays, inefficiencies, increased costs of supplies and machinery are just some of the many unpleasant realities that business owners need to deal with in order to run a small, but an extremely agile business enterprise. To add to these problems, customer requirements and expectations change and increase as time passes, thus making the entire manufacturing really complex altogether. In order to resolve these issues, and ensure that all parties involved are satisfied, the implementation of an MRP/ERP and inventory software in manufacturing is a must. Inventory essentially refers to raw materials that are being utilized by a manufacturing company for production and sales purposes. It also pertains to goods that function as supportive materials that make the manufacturing process possible. 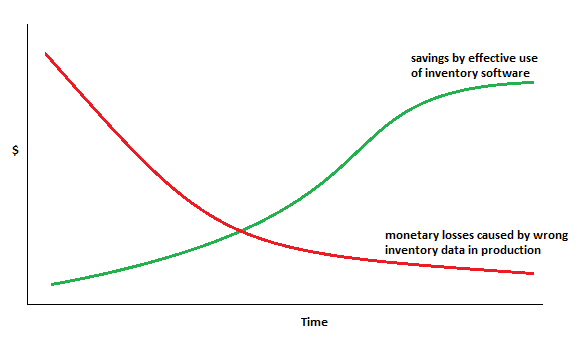 Three Basic Types of Inventory? Raw materials – These items are being used by manufacturing companies in the production of their final offerings. Work-in progress – As the name implies, Work-in progress materials are items that are currently in the production process. These materials may also refer to partially-manufactured outputs or products. Finished outputs or goods – Final products are materials which have already been produced, but are still not sold to the general public. The inventory is considered to be crucial element of a company’s present assets. These items allow for the flawless and efficient operation during the production and sales process of a company. The management of inventory is an important element of current asset management, that which involves keeping maximum inventory investment, and the application of effective management systems so as to reduce total inventory expenses. What does Inventory Software System mean? 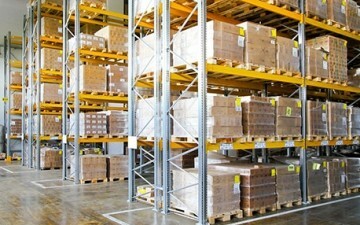 Inventory software is an application designed to effectively store and release important information fast. This program empowers companies as it enables them to implement timely re-supply or replenishment of materials. In addition, an inventory software application enables small-scale companies to make buying decisions that strictly adhere to policy terms and conditions too. All inventory software applications aim to enhance the overall management and control of the manufacturing process. 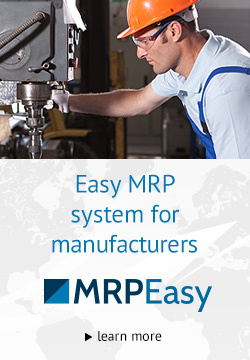 You may also like Top 5 Manufacturing Processes That Will Improve After Implementing MRP. Why are Inventory Software Systems Important? With an active inventory software program, a company has the ability to keep adequate inventory to ensure efficient production and sales activities. It minimizes inventory costs and investment, thus enhancing the profitability and revenues of a firm. Also, inadequate inventory can result in production interruptions or product sale delays. When these issues arise due to inadequate inventory investment, a business may potentially lose clients to its closest rivals. An inventory software system helps business owners control and manage inventory, thus avoiding huge potential losses and the timely production and delivery of final products among its target audience. What types of businesses need Inventory Software Implementation? All of these manufacturing companies go through the same phases of the business life cycle. With this in mind, they all need the same manufacturing requirements planning and inventory software applications to keep organized and systematic at all times. One of the common issues that manufacturing enterprises face is flawed or outdated inventory control systems. There is a wide variety of inventory software applications suitable for manufacturing companies. They all come with an array of features, all of which meet the needs of different manufacturing companies. The cost of an inventory management system will depend on the type of business, its size, and the budget of business owners for implementation. Despite the fact that inventory software applications differ from one another, they all feature a standard level of functionality that facilitates smooth management and control of transactions. MRP vs. ERP: Which Solution is Right for You? The main difference comes in term of being integrated with other parts of manufacturing IT infrastructure, pricing and usability. The best way to find out what kind of Inventory Software would be most useful for your company is to order a demo or a free trial to run the program and experience first-hand its benefits to your business.